Join us for the Ride for Lovelane on Sunday, September 29, 2019. Gates open at 9:00 am. 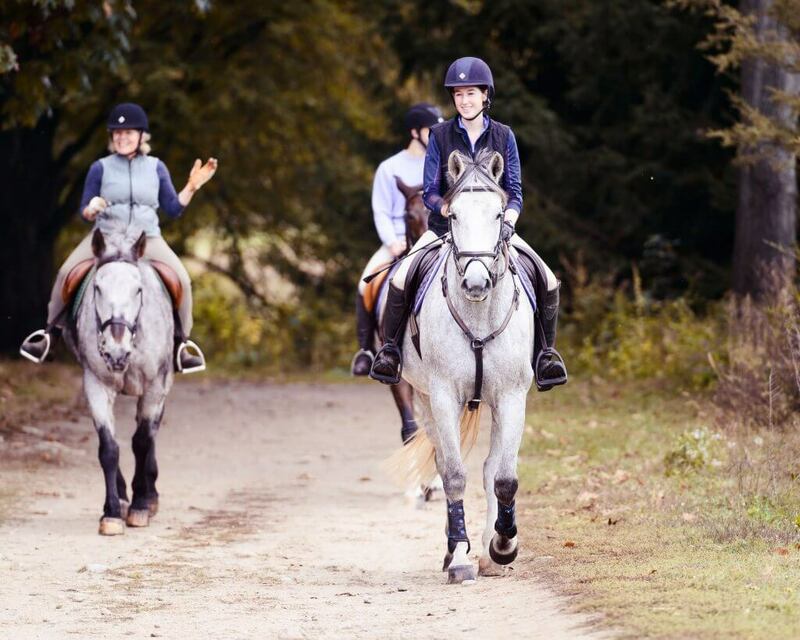 Bring your horse and join us on 6 miles of trails. All levels welcome. Cost is $45 per rider. Lunch, well-marked trail, surprise treats at the halfway point and goody bag included. Click here to view photos from the Ride for Lovelane!